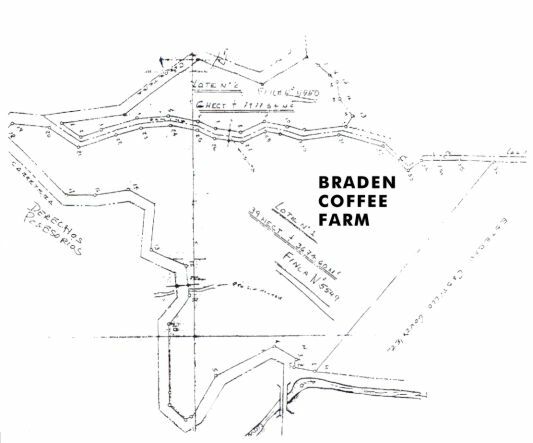 The Braden Coffee Farm Rio Colorado Chiriqui, Panama. 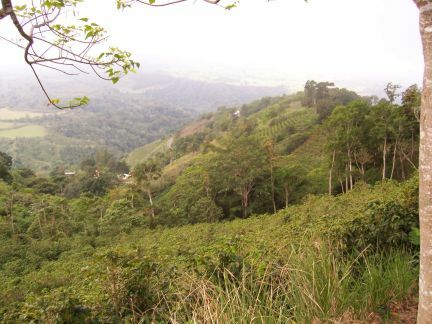 Spectacular Pacific Mountain Coffee Farm. 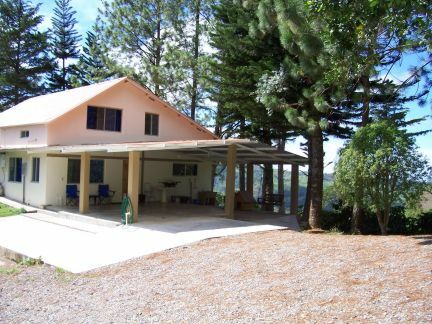 With opportunity to make eco, or nature retreat. 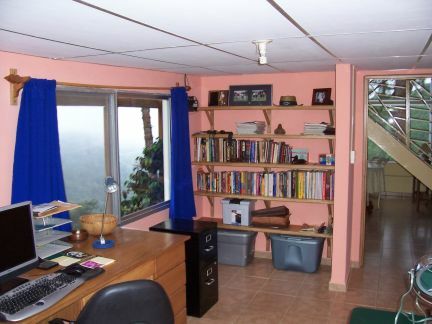 The farm is located 20 minutes from Volcan on the main highway at an elevation of 1400 meters. 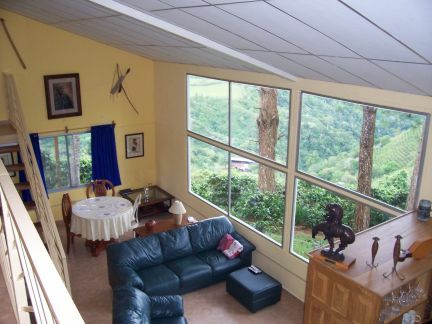 There are spectacular views to Volcan Baru, (Panama’s highest mountain) Costa Rica and the Pacific Ocean. The stunning location, with 66 acres of pristine walking trails, cascading water falls and hardwood forests, means that the farm could be converted into an “eco-lodge” or nature retreat. The area is rich in exotic birds with hundreds of orchid bearing trees. Troops of inquisitive howler monkeys, are frequent guests to the farm. 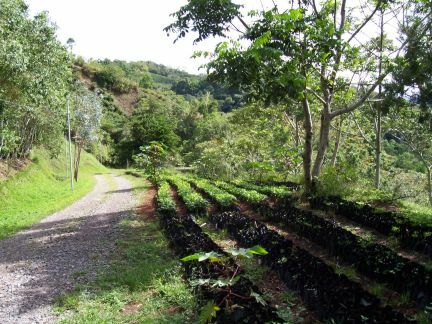 The size of the farm is 46 hectares, (113 acres) of which 19 hectares are planted with 70,000 Arabica coffee trees, along with over 300 plantains, bananas, hardwood trees, and various citrus trees. Inter farm roads 2 km. The house is 1730 sq. feet, with 800 sq. feet covered parking. Kitchen, living room, 4 bedrooms, 2 bathrooms, laundry room, and 1000 sq feet of covered parking. Coffee is processed on site at a 1200 sq. 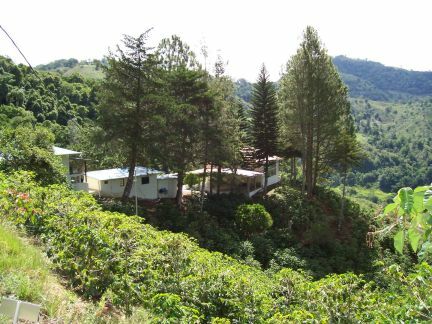 foot, coffee processing, storage area and workshop, along with a coffee drying facility. A modern house for the manager of 540 sq feet, maids quarters, 19 rooms for workers, and 2 separate storage areas. Fresh, spring water is supplied to the entire site by a water wheel. This includes over 6000 feet of pipe which means there is a year-round supply. Electricity is supplied by a generator, inverter and battery system. Direct TV, wireless high-speed internet. 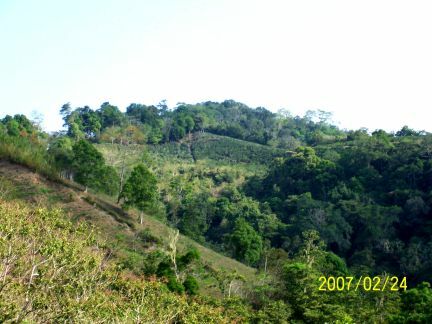 The farm operates under the government tax free, farming operation law. The farm is registered as an Income producing corporation, with no income taxes. Corporation has government Water concessions water permit Pending registration of Logo for coffee. Member of Specialty Coffee Association Panama and Volcan Candella Coffee Cluster. Baru Black Mountain Finca, Inc.